Ravi Karandeekar's Pune Real Estate Advertising and Marketing Blog: Buy a New DSK Toyota Car and Get Rs. 2 - 25 Lakh Discount on a DSK Flat! Buy a New DSK Toyota Car and Get Rs. 2 - 25 Lakh Discount on a DSK Flat! 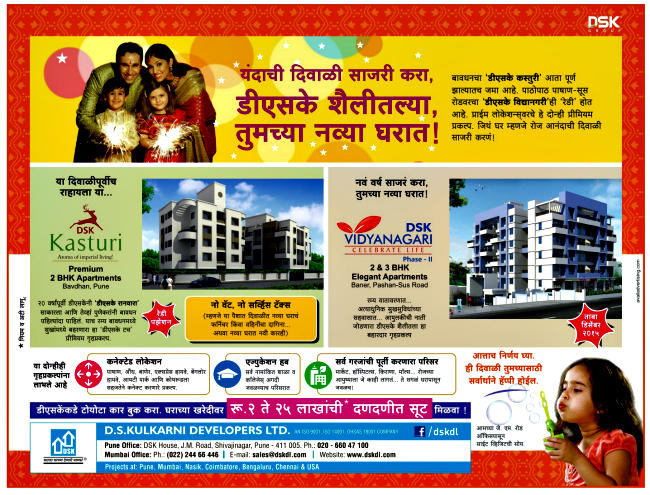 Click Here to Visit Original Ad of D. S. Kulkarni Developers Ltd.
3) Pune Home Buyer, Hurry Up! Make a Fool of Yourself!! 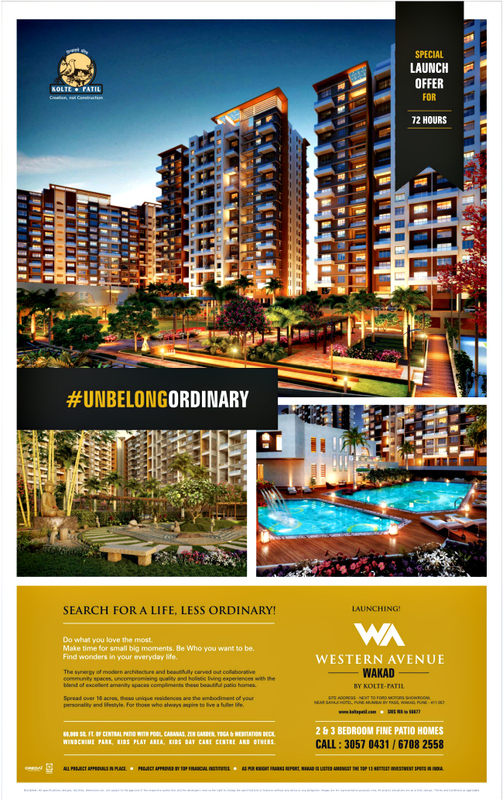 1) Is Paranjape Schemes' Offer "The Baap Offer" - The Best Offer - in Pune Real Estate Market?